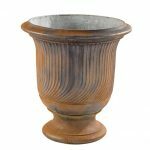 This clean lined asian inspired feature planter with unique hand finished patina provides visual delight for the garden. 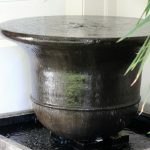 The Chiang Mai Urn can be used as a pot, converted into a custom water feature or decorative urn. 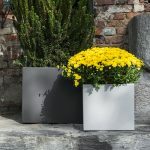 The Chiang Mai Urn is made from premium GRC – A composite material, consisting of high quality fiberglass and cement which makes it strong, durable, UV resistant and impenetrable to water. 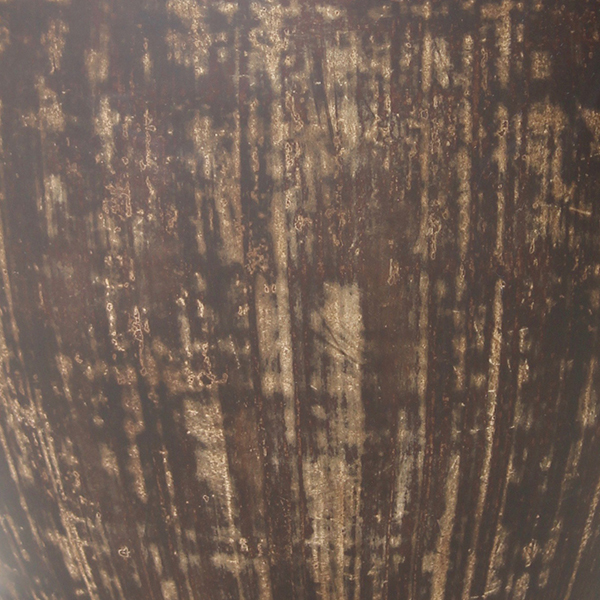 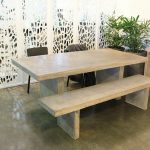 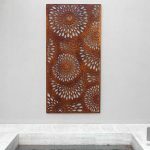 It is 75% lighter than cast concrete and 4 to 5 times stronger.